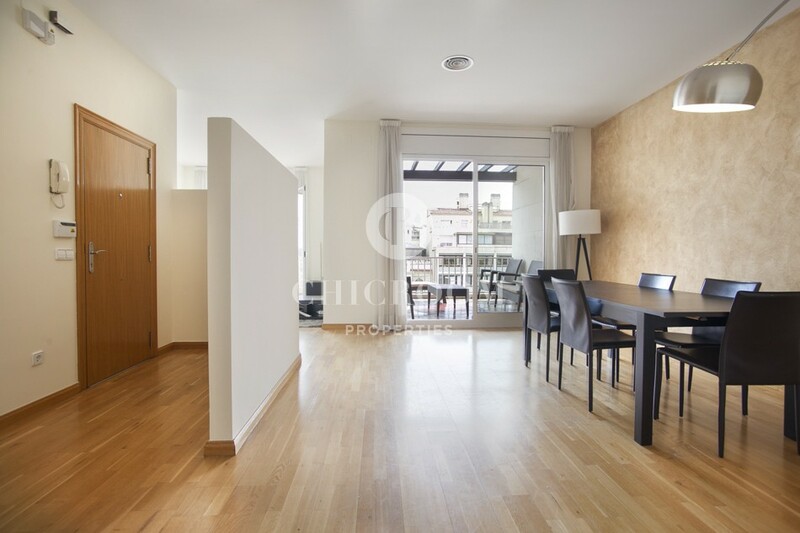 This incredible furnished 170sqm 4 bedrooms apartment with terrace for rent in Barcelona is located in one of Barcelona’s most exclusive neighbourhoods just a stone's throw from Turo Park. 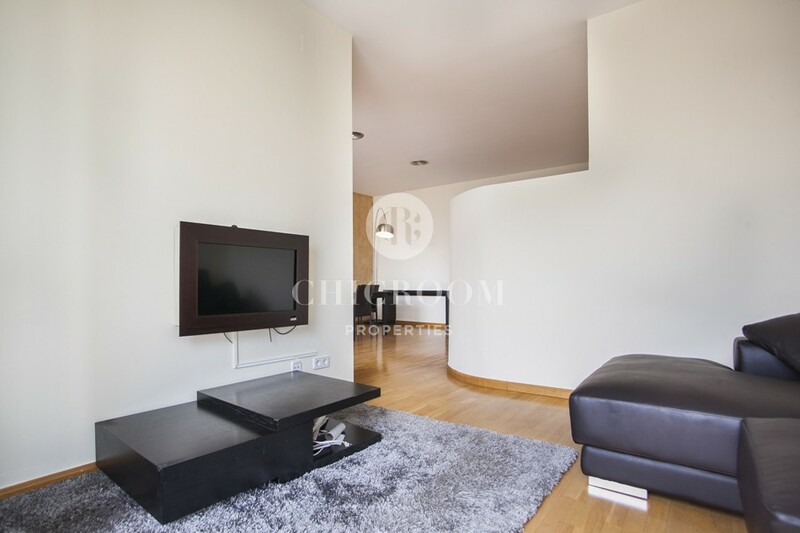 Ideal for a large family, this spectacular home spans 170m2, providing plenty of space both indoors and out. 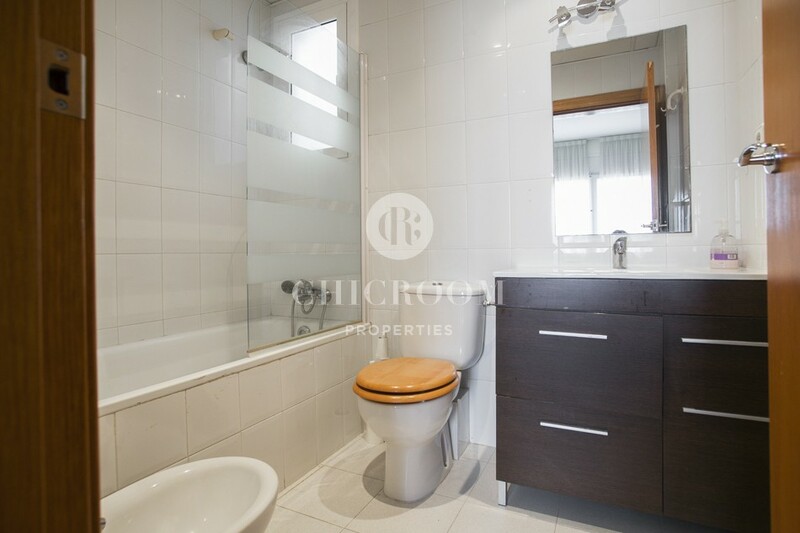 This dwelling has four bedrooms, and has been nicely finished in a contemporary style. 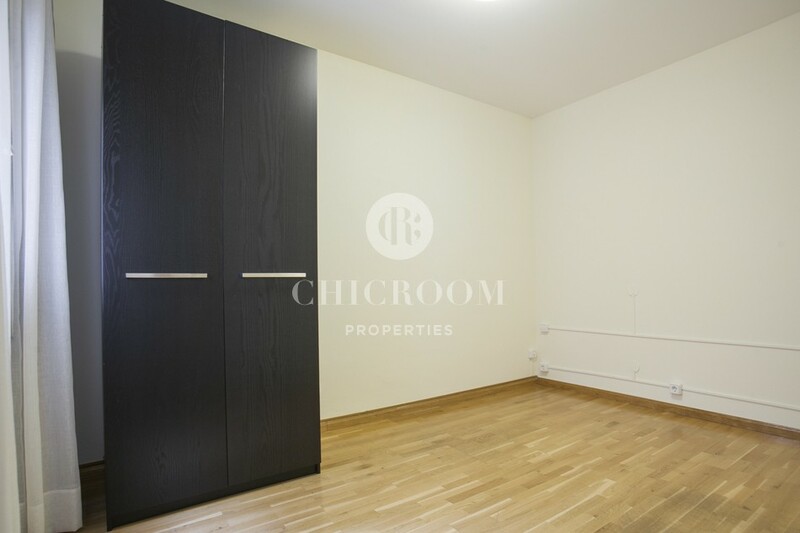 It is fully equipped with custom-made furniture, and benefits from attractive wood flooring throughout. 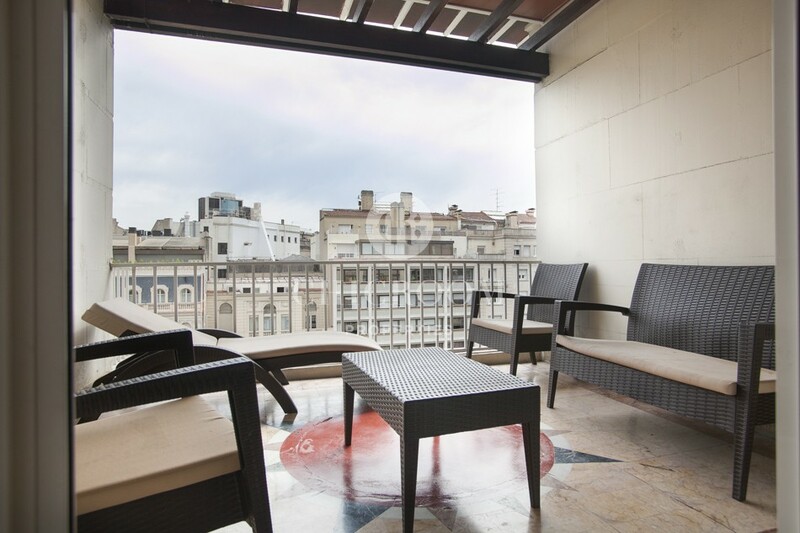 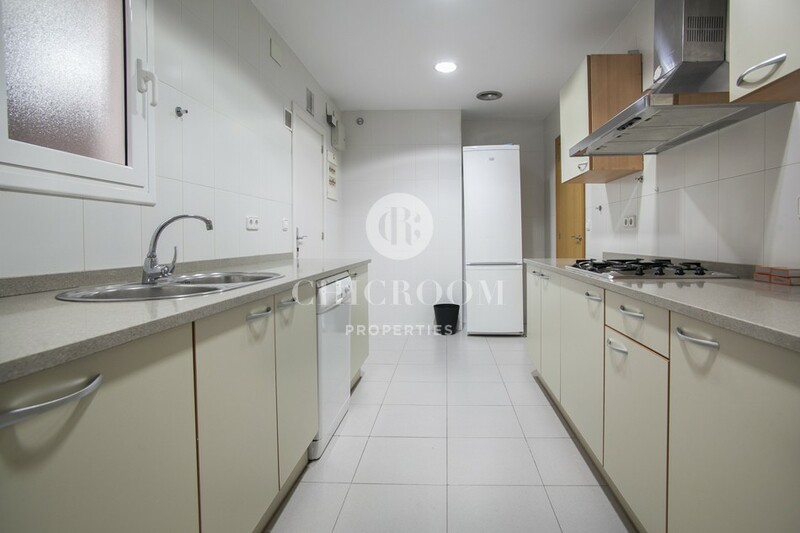 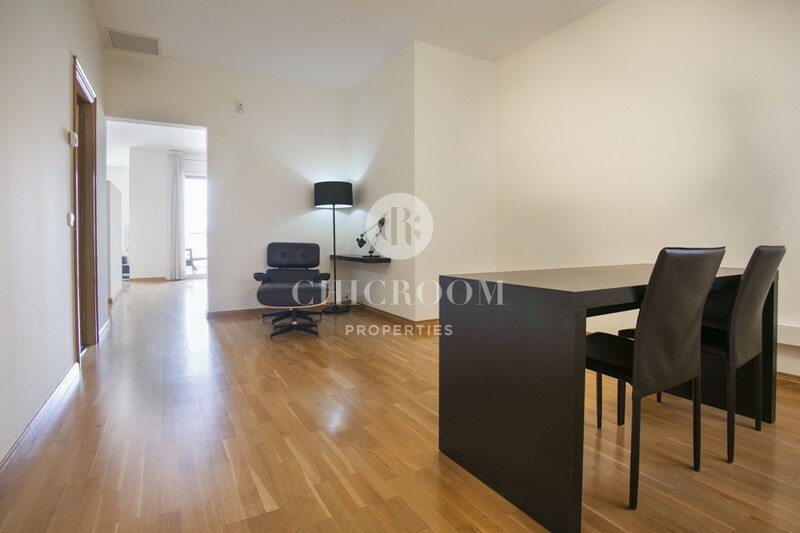 There is a fully equipped kitchen, an office and a fantastic terrace. 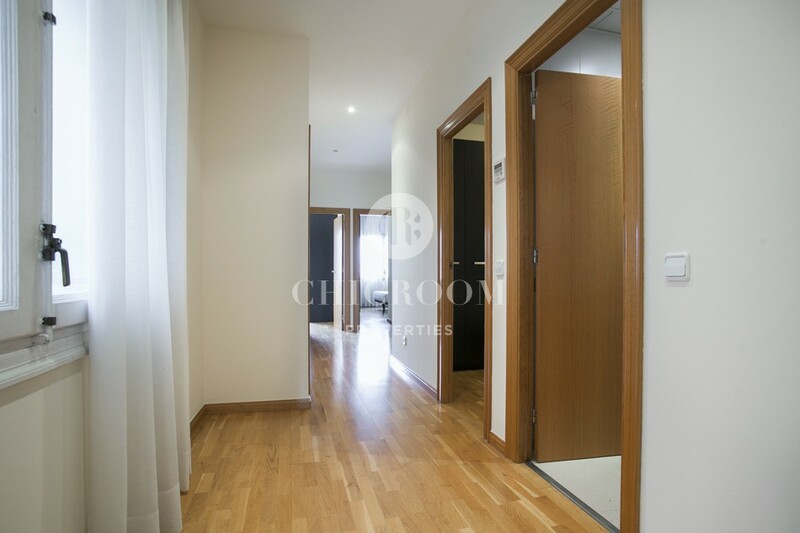 There is air conditioning and heating. 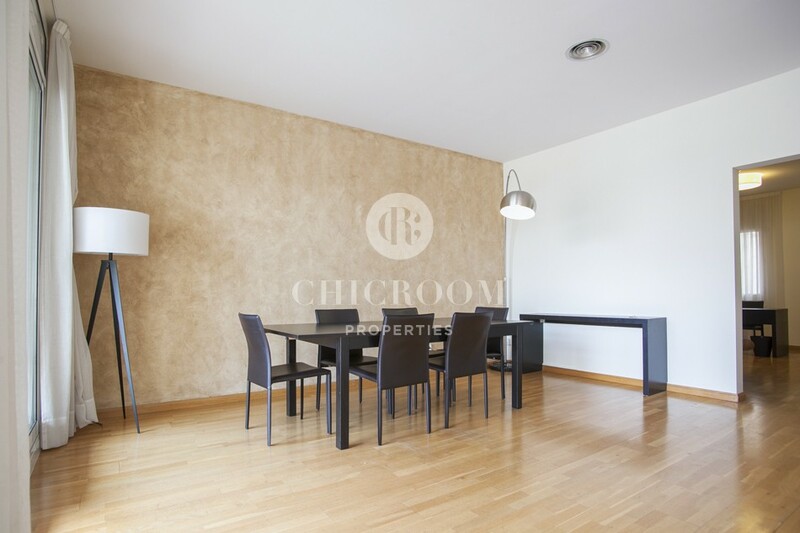 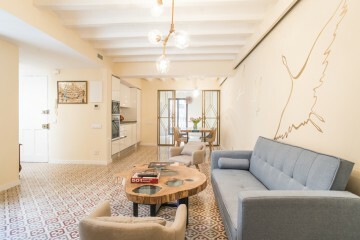 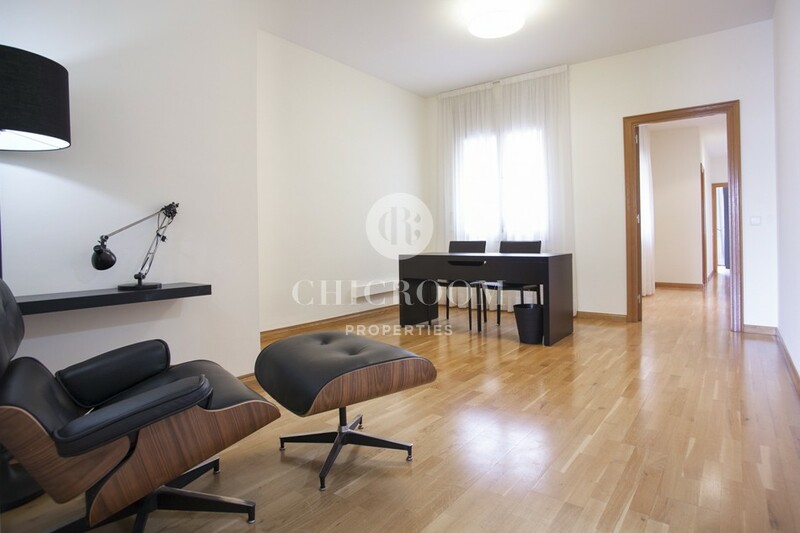 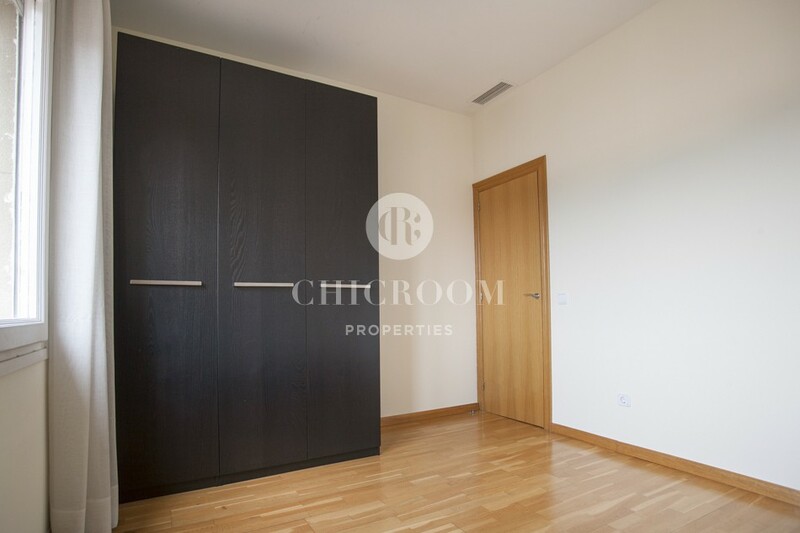 Beautifully furnished and decorated, this property is the perfect place to call home in Barcelona. 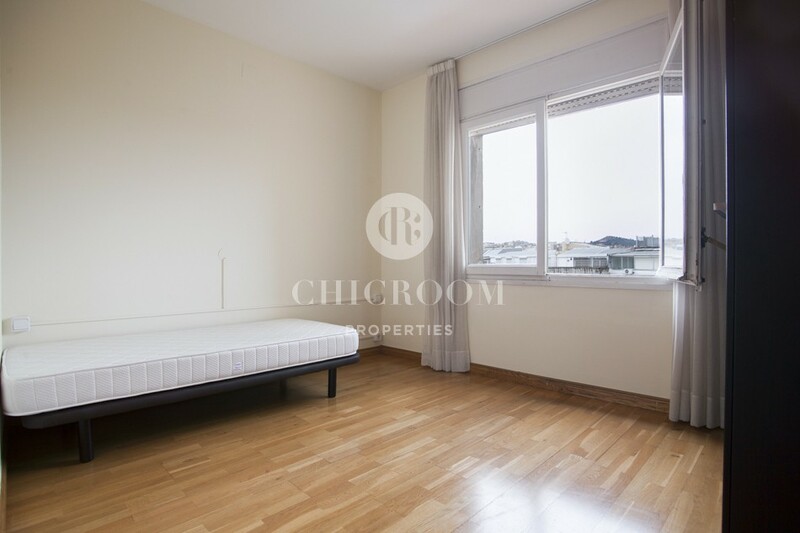 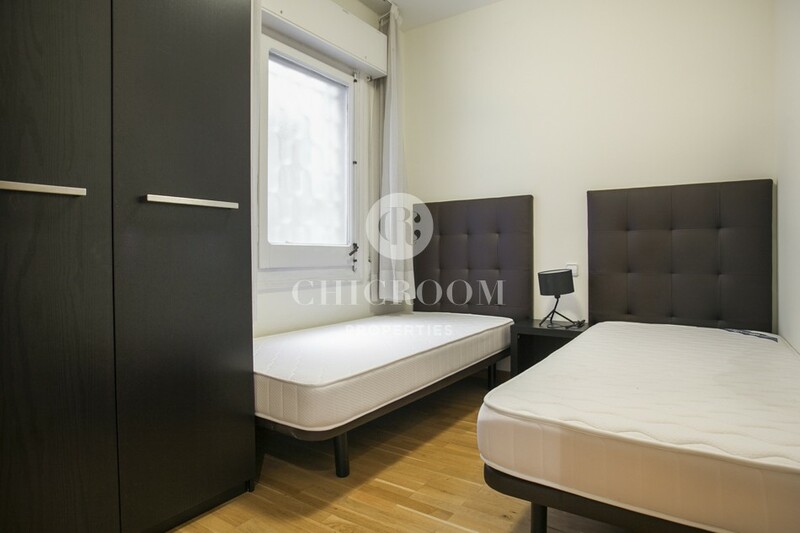 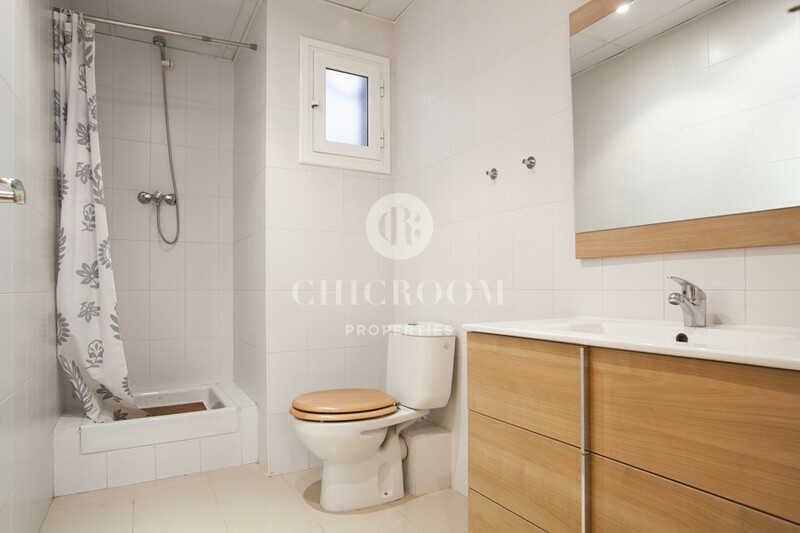 This house is situated right by the University, and there are schools nearby as well. 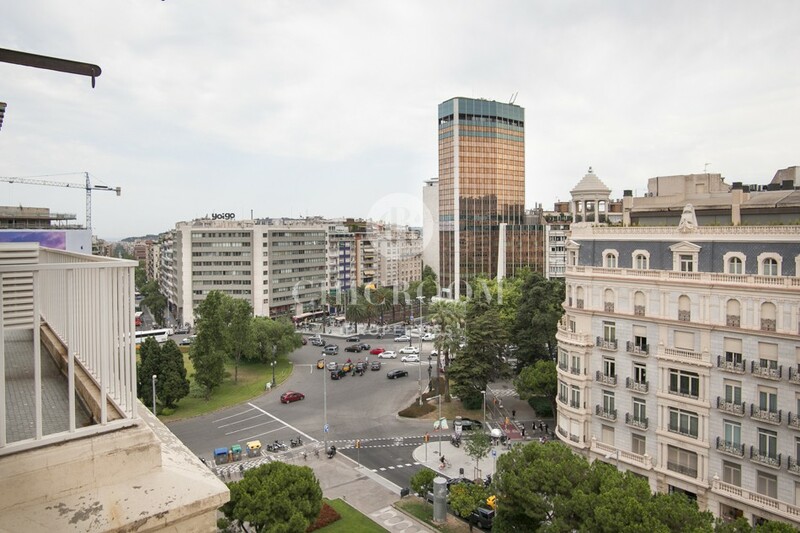 The B-23 highway is close to provide access to the city by car, while the nearest metro station (Palau Reial) offers excellent connectivity via public transport. 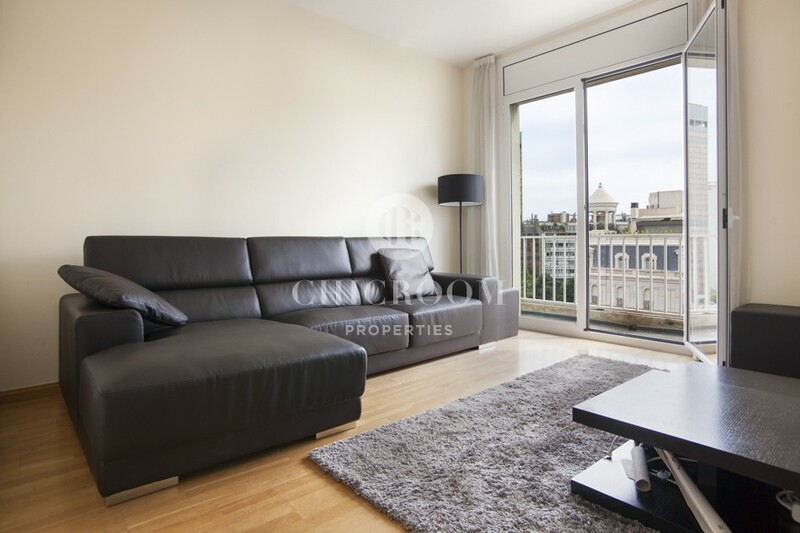 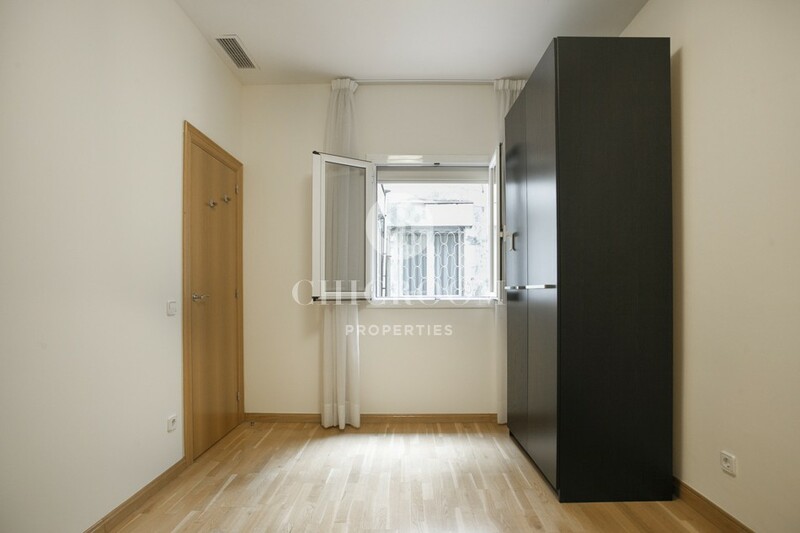 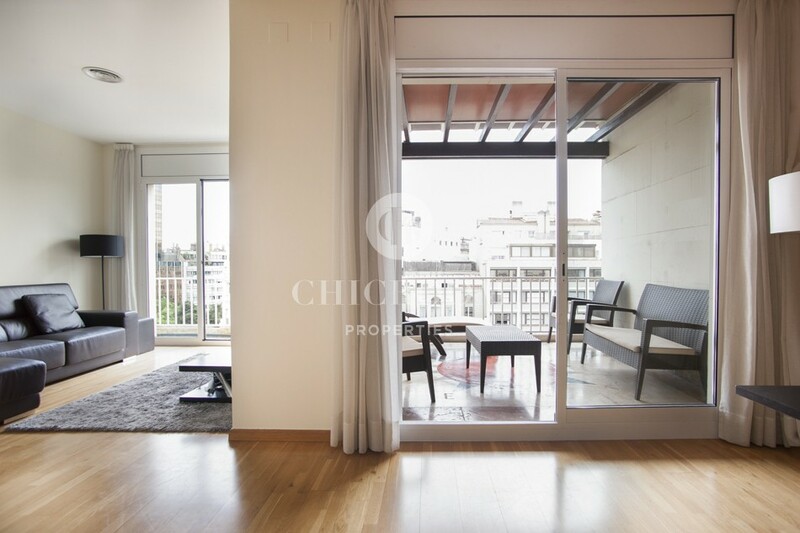 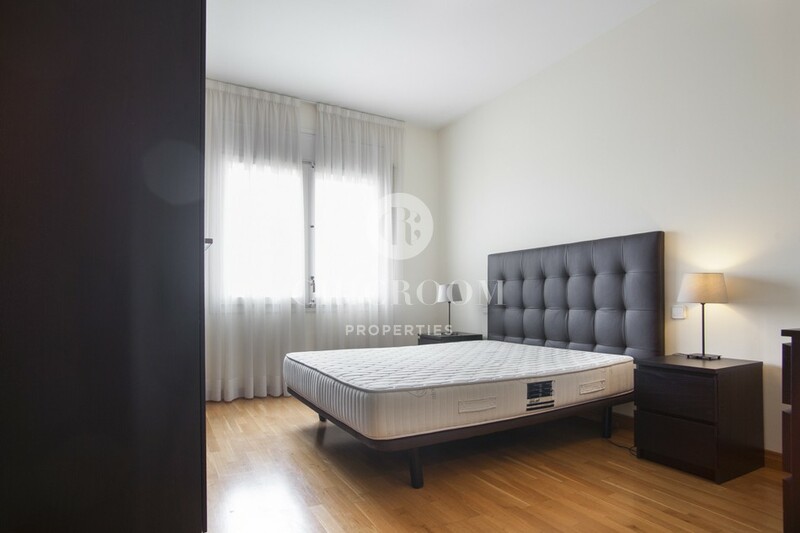 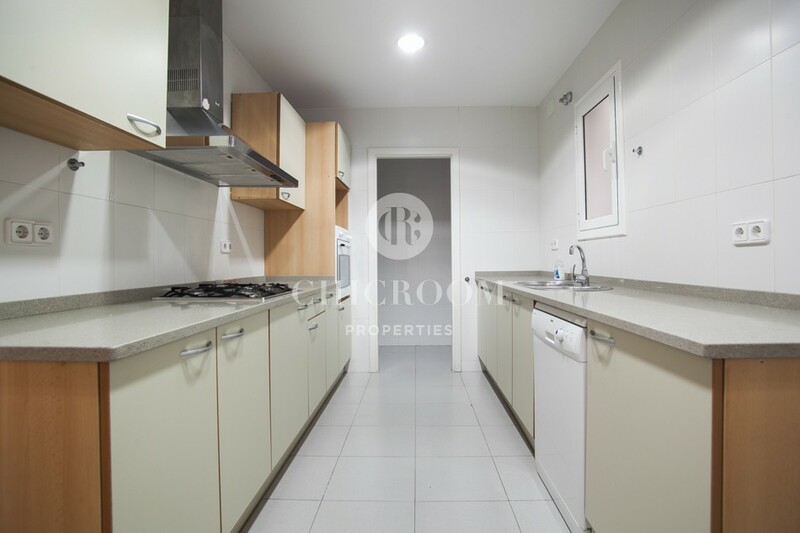 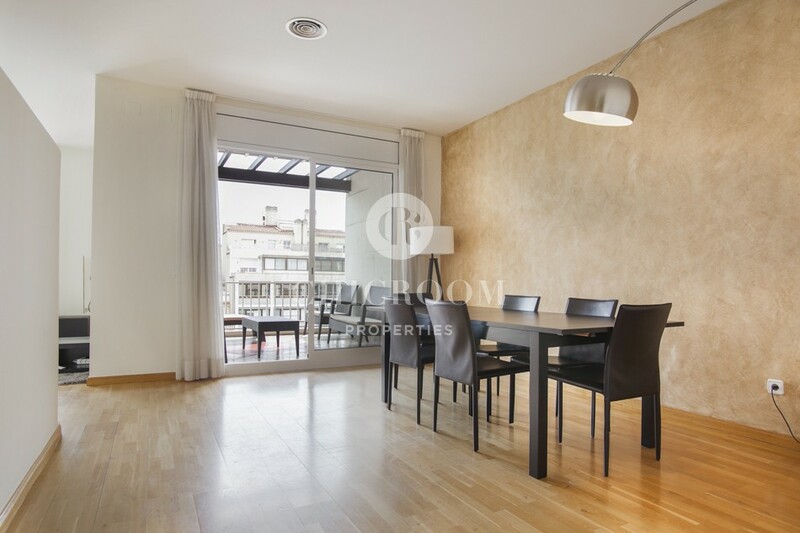 Located in an upscale residential area of the city, this furnished 170sqm 4 bedrooms apartment with terrace for rent in Barcelona is ideal long-term accommodation for a large family.